Can’t stand the thought of waiting months to put noobs in their place in Call of Duty: Ghosts? Want to swab the deck with your enemies blood in Assassin’s Creed IV, but don’t want to buy a second copy for the Xbox One? Well, the good folks at Gamestop feel your pain and want to help out those who want it now… But also want it later. 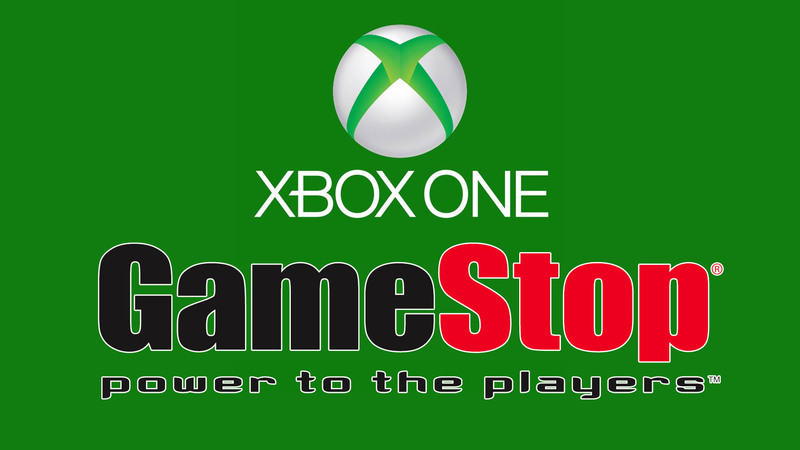 Gamestop announced a special upgrade program that offers a game upgrade for its PowerUp Rewards members. The upgrade plan will guarantee $50 in-store credit when you trade in the Xbox 360 version toward it’s Xbox One counterpart. With $50 dollar credit plus another $9.99, you will have a nice, shiny new game, with that next gen smell. This offer will only apply to PowerUp Rewards members and only available with 5 select 360/One games. A little surprised that this offer does not extend to the Playstation 4 games. But it is another feather in the cap for Microsoft‘s Xbox One. Will you be utilizing this program? Now I feel better about my BF4 pre-order. I’m curious to see exactly how long this deal will last. Doubt it’ll be available much after the One’s release.